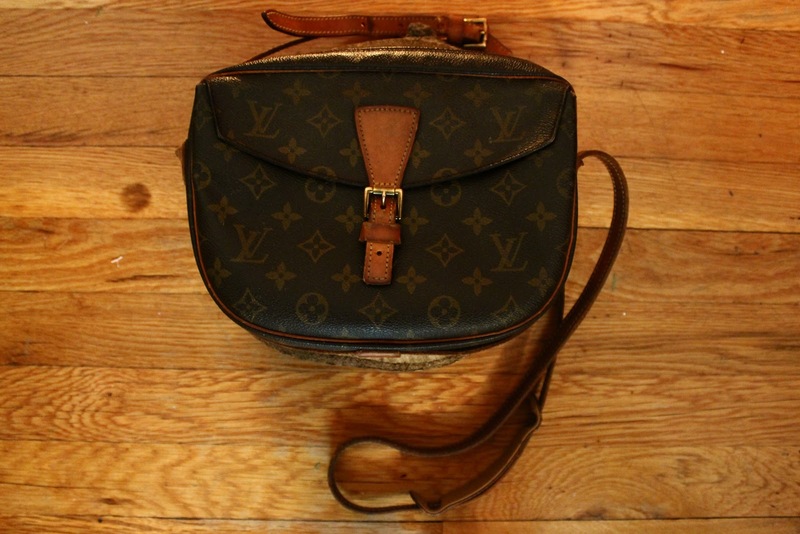 I have plenty of items in my closet that I love, but I thought I would highlight a few pieces that I get the most use out of. 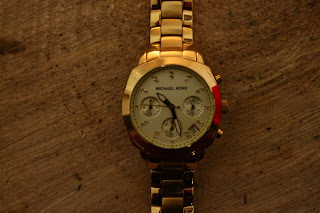 First is this Michael Kors watch my BF got me for Christmas... I love it so much! 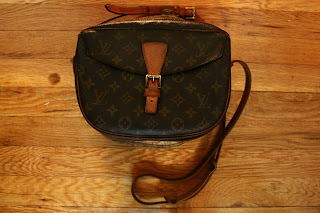 Next is the LV purse I bought at the Brooklyn Flee over a year ago, and I wear it so often. It goes with everything! Next is the plaid shirt I got when I worked at Rugby. I altered it so that it fits me perfectly. 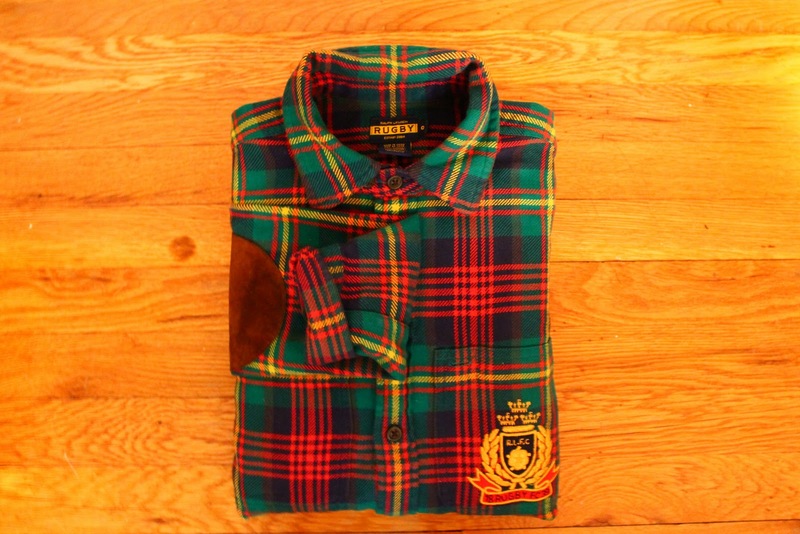 And I love the crest and suede patches. 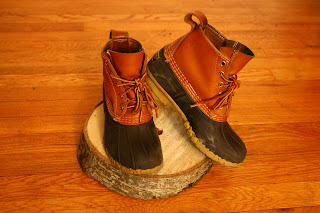 Last but not least are my LL Bean "Bean Boots". I have over 200 pairs of shoes and these are easily in my top 5. Such a classic boot!